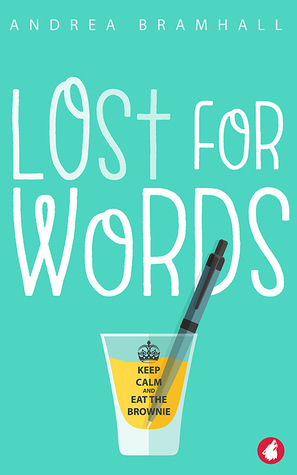 Lost for Words by Andrea Bramhall will run you through a gamut of emotions. At times I was tickled, frustrated, crying and then again laughing. This is a well-written story that delightful and sweet. Sasha Adams moved home years ago to take care of her mother as she battled cancer. After her move home to become a caretaker Sasha kind of stopped living her life. Her mother’s health gradually improved but Sasha just kept on getting by. She has given up on trying to find love and spends most of her time working a job she at best tolerates. Har true passion is writing books and screenplays, but never letting anyone but her mother and best friend Bobbi read her work. Unbeknownst to Sasha her mother and bestie enter her into a film company’s screenplay contest. She wins before they ever tell her about it and that is where she meets film producer/director, Jac Kensington. This story takes you on a ride. Bramhall weaves you into her story and endears you to the characters. A heartwarming story of love, family and friendship.